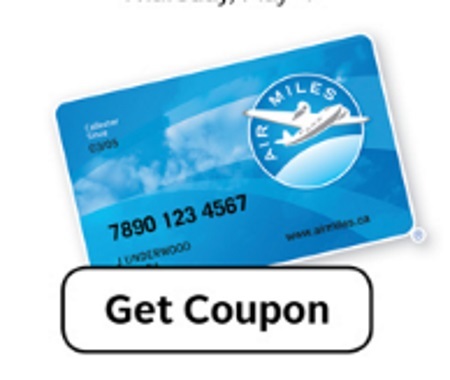 Air Miles has a pretty awesome coupon for Rexall Pharma Plus! Get 60 Bonus Air Miles when you spend $40 or more on almost anything in the store! Offer valid September 18-21 only. You can print this coupon and hand it to the cashier, or you can show it on your smartphone, no printing needed. Remember you can also use these with the $5 off $25 Rexall coupon from when you complete their suvrey on your last receipt!